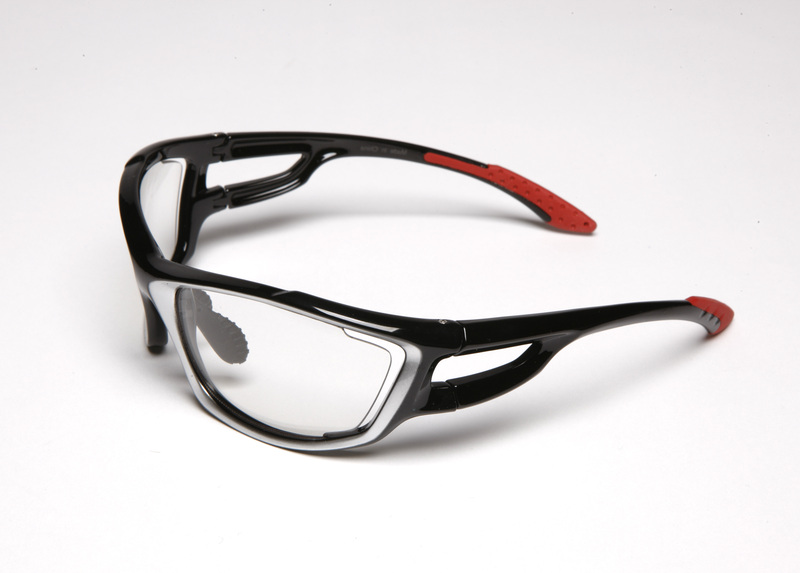 Endura's Masai sunglasses are designed for mixed light conditions. With a tough frame and anti-fog lenses, they sound about right for a classic British winter ride. Endura’s Masai glasses, which boast light reactive – or ‘photochromic’ lenses – should be just the ticket for the conditions most of us are experiencing at the moment. With the winter sun sitting low on the horizon for what feels like the whole of a bike ride, it is the perfect time to invest in a pair of reactive leneses. Light conditions are much more unpredictable in the colder seasons, with shorter days, a low-hanging sun, and changeable weather conditions; it’s the perfect time to make the most of sunglasses that can adapt to the conditions. We had the opportunity to test Endura’s Masai glasses on some very fickle winter days, where we started a simple commute in bright sunshine, and ended in torrid rain under gloomy clouds. For the first part, the glasses performed admirably. In fact, the reactive lenses got on with the job so simply that we didn’t even notice any difference in the shading unless the change in lighting was dramatic and rapid. Entering a dark tunnel on a sunny day, for example. The second part of the journey was less successful, however. Under gloomy or night time conditions, the clear lenses are very good. Clear and defined vision is assured, while it’s dry. When the rain comes however, the Masai glasses have real trouble shedding water. We were surprised, as a brand born and bred in Scotland, we expected good results for any Endura product during rainy conditions. Results depended on the type of rain we experienced, but misty rain was the most annoying, leaving water droplets clinging to the lenses. Heavy rain was just as bad though, and while some water would fall away from the lens, it had a habit of pooling at the bottom of the lens, around the frame. It was safer to remove the glasses altogether during rainy rides, as wiping the lens every minute wasn’t just irritating, but hazardous too. When it came to the anti-fog claims, the Masai glasses were back in the good books; fogging was minimal. The vented lenses obviously do the trick, but keep in mind that more air flowing through and behind the lenses isn’t always an asset on freezing days and can irritate eyes. The frame is lightweight, but felt suitably tough. The arms were solid, thanks partly to the double-bridge that keeps everything rigid. The double-arm looks cool to us, but we’re not sure about the silver lining on the front of our test pair. If the sci-fi look isn’t for you either, plain black or white pair colour options are available . 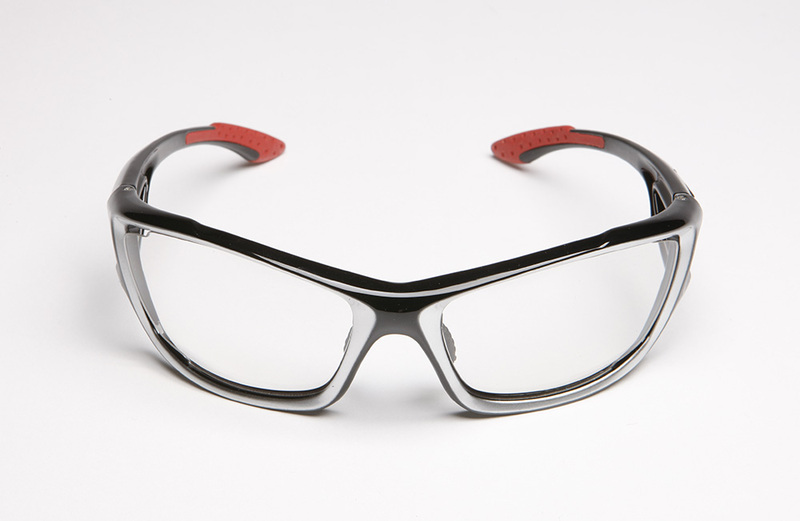 In lieu of good wet weather performance on the Masai glasses, Endura have ‘hydrophobic’ glasses designed specifically to perform in the conditions where the Masai’s suffered (although we’ve yet to test them here at Cycling Weekly). Currently though, there are no glasses equipped with a combined photochromic and hydrophobic lens. Something for the future then, perhaps? More information on Endura’s website. All in all, Endura's Masai glasses are a good pair of light-reactive shades for low-light conditions, and they're almost ideal for winter riding. They are let down by poor wet weather performance though, so we'd hesitate to recommend them for anything but dry rides.